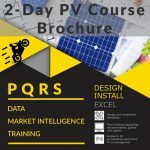 At PQRS we are passionate about renewable energy. On this page you get to choose where we will take you next. 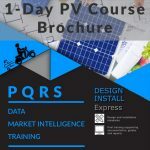 We offer four types of services, all geared towards the growth and development of the PV sector into Africa and these services are; Data, Consultation, Quality Assurance & our own PV Directory. Our focus is on Small scale embedded generation in the C&I (Commercial and Industrial) and Domestic sector. **Tip . . . . Subscribe to our newsletter as we circulate loads of valuable information through our newsletters. We have made it easy, simply scroll to the bottom of the page and subscribe. Quality is ensured through training and standards. 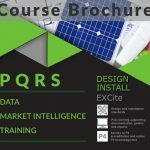 Enroll for a PV Course, write a test, request an inspection or see what the P4 platform is about. 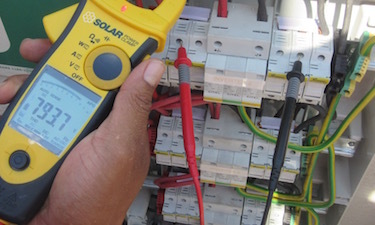 We own the most comprehensive data base of solar PV installations in South Africa. Take a look at some of our reports and other useful information. 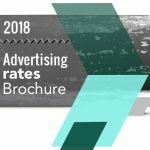 Consultation services go hand in hand with data subscription, in-house training or access to designs. 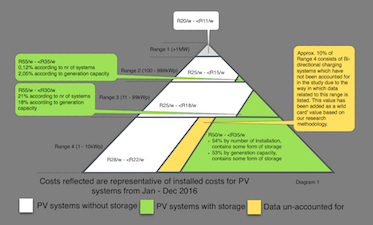 We also do in-depth and focused reports on the PV sector. 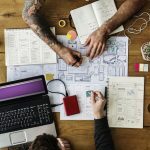 Consultation is usually a slightly more tailored service and it would be great if we could tailor a solution around your organizational needs. Reach out, let us show you what we can do and who we have done it for. 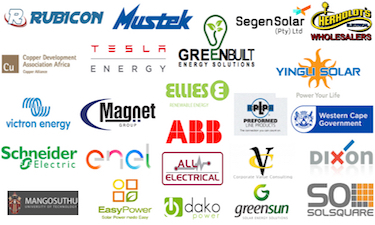 Look at some of the installations that have been done and who has done them. 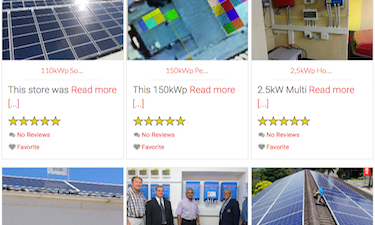 Add your own installation, find someone in your area or rate your contractor. Take me to the directory.